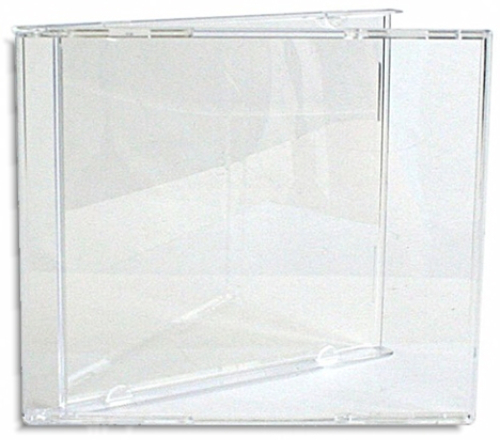 Single 10.4mm Assembled Jewel Cases available with black or clear tray As low as 20¢ each! 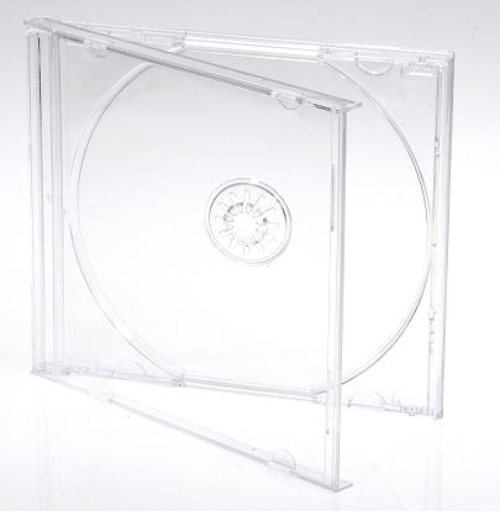 Single 10.2mm Assembled Poly Jewel Cases a new solution to avoid broken jewel cases flexible, clear poly box with standard black tray As low as 24¢ each! 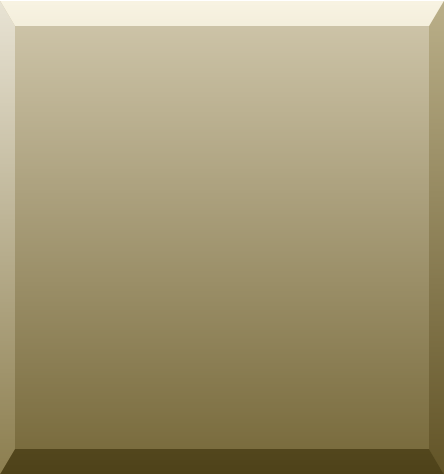 Jewel Boxes Only (no tray) As low as 17¢ each! 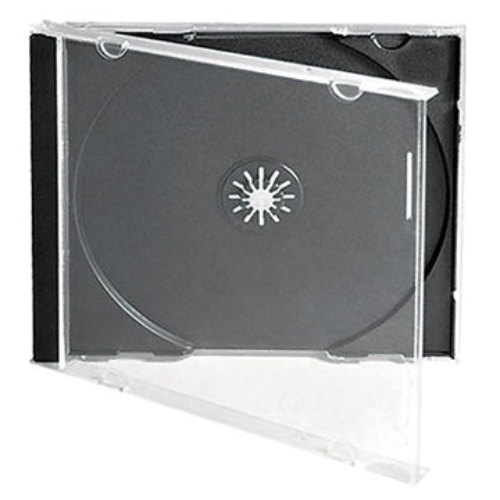 Single Jewel Case Trays available in black or clear As low as 7¢ each! 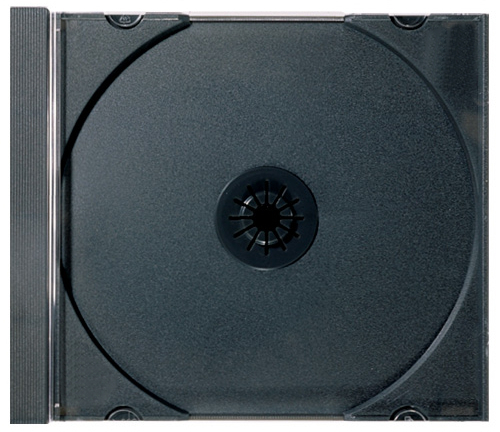 Single Black Digipak Cases As low as 46¢ each!